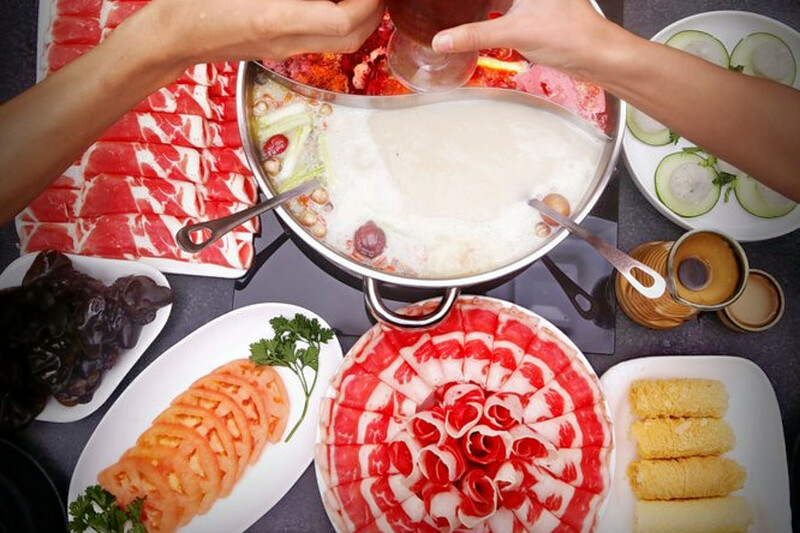 Do you have a hankering for hot pot? 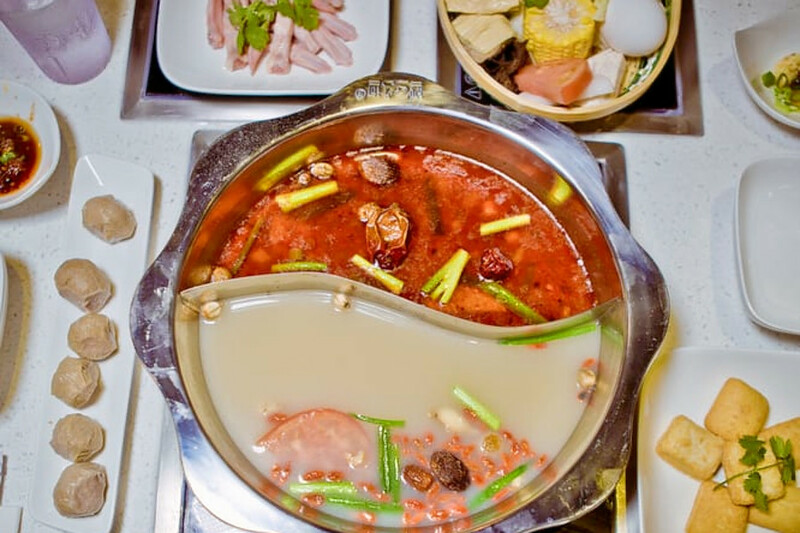 Hoodline crunched the numbers to find the top hot pot sources in Philadelphia, using Yelp data and our own secret sauce to produce a ranked list of the best spots to meet your needs. Topping the list is Nine Ting. 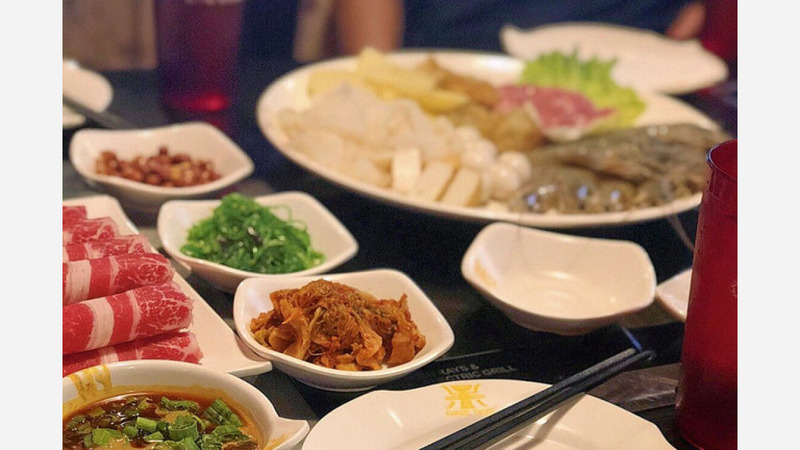 Located at 926 Race St. in Chinatown, the Korean and Chinese restaurant is the city's highest-rated hot pot spot, boasting four stars out of 796 reviews on Yelp. Look forward to the flavorful sauce bar and upscale interior. Next up is Center City East's TT Skewer, situated at 56 N. Ninth Street. With 4.5 stars out of 78 reviews on Yelp, the Chinese spot, which offers both barbecue and hot pot, has proven to be a local favorite. Look forward to the BBQ lamb, fish tofu and chicken wings. 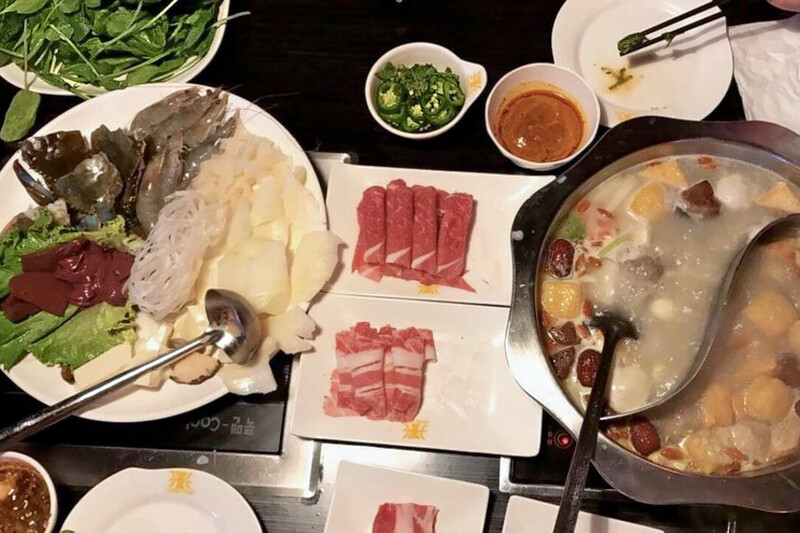 Center City East's Hippot Shabu Shabu, located at 1002 Arch St., is another top choice, with Yelpers giving the Chinese fusion spot four stars out of 235 reviews. Look forward to the sauce bar, which boasts at least a dozen ingredients, as well as avariety of meat options and flavored soups. Back in Chinatown, Little Sheep Mongolian Hot Pot, a Mongolian and Chinese spot that offers hot pot and more, is another much-loved go-to, with 4.5 stars out of 52 Yelp reviews. Look forward to the half-and-half soup base option, which offers both the original milky broth and the spicy broth. Head over to 1017 Arch St., Fl. 1. to see for yourself. 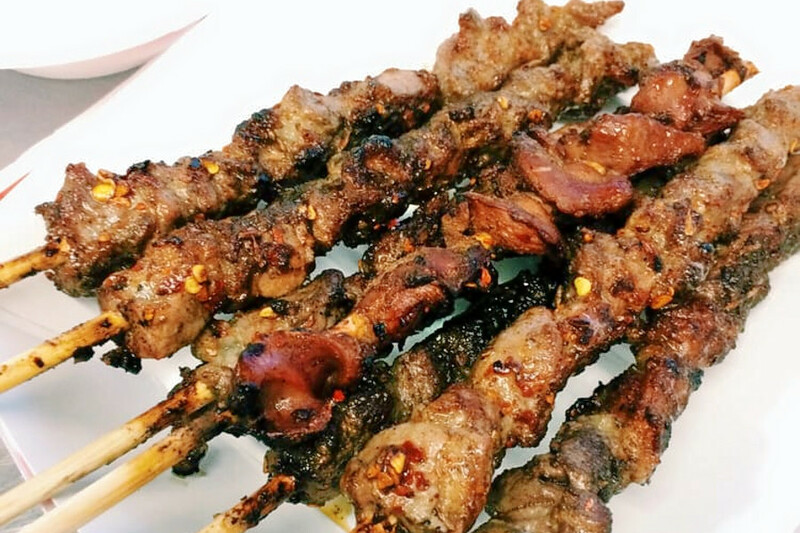 Over in East Oak Lane, check out Gogi BBQ, which has earned four stars out of 20 reviews on Yelp. Look forward to all-you-can-eat Korean BBQ and self-serve veggie stations. 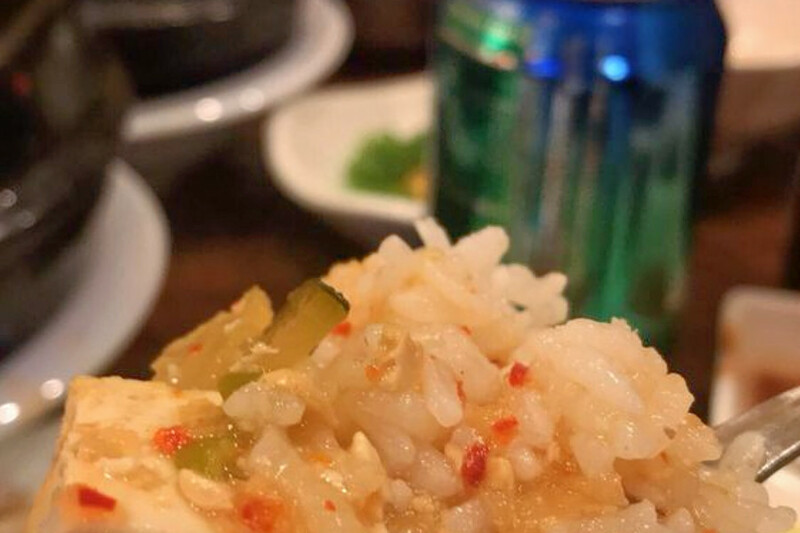 You can find the Korean spot at 6783 N. Fifth Street.